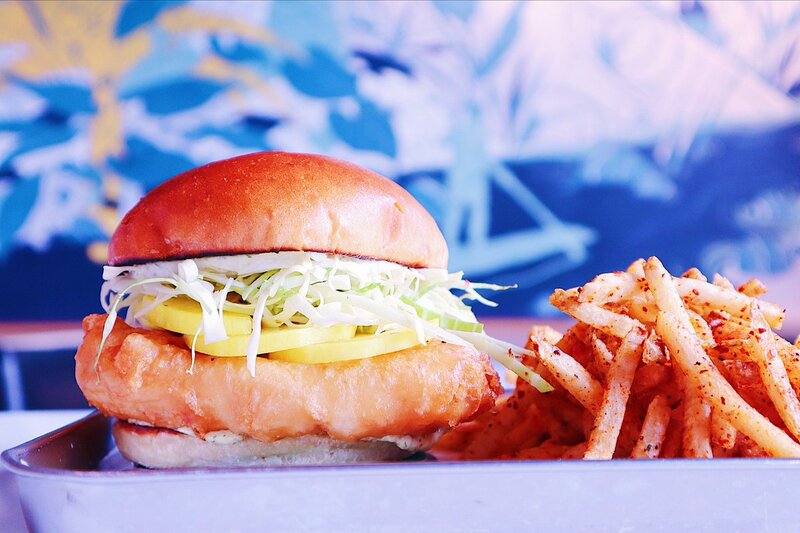 Island inspired restaurant and bar from the owners of Retreat Gastropub and Chef Richard Blais. 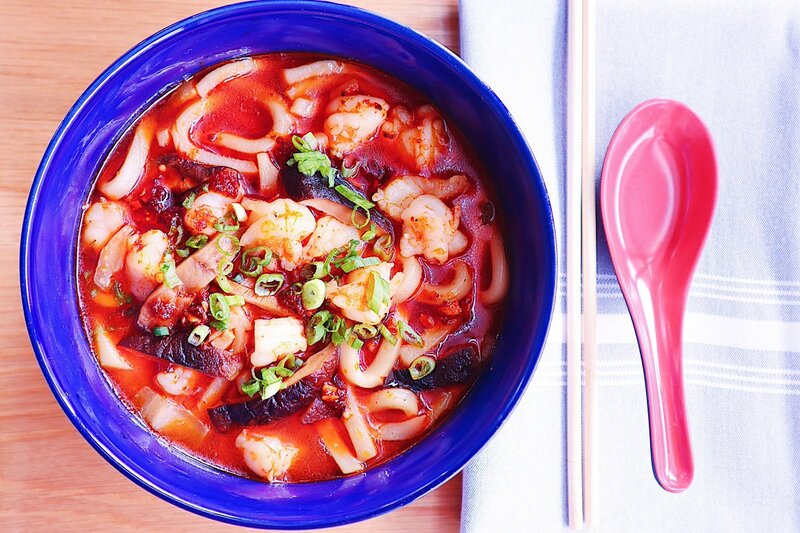 Expect bold island flavors, cocktail classics, and seafood-focused fare. — 🔥 BLAIS GETTIN’ ALL FIRED UP 🔥— . 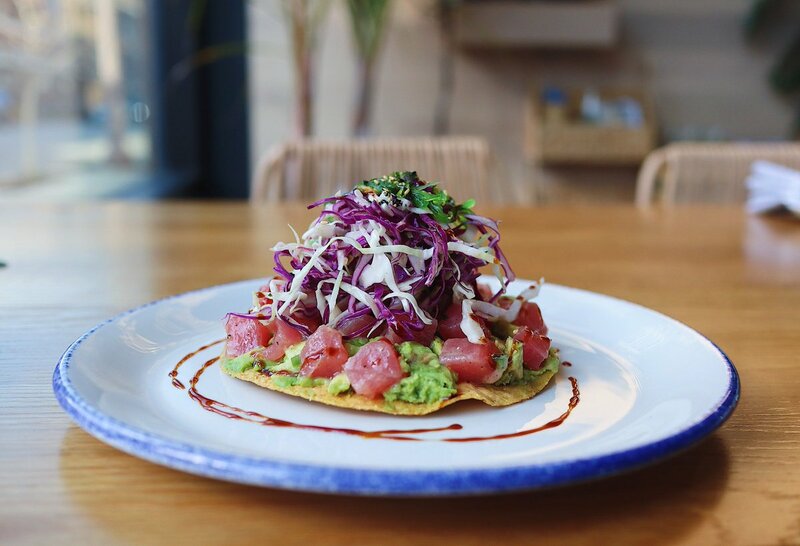 — 🥑 🐟 TUNA TOSTADA 🥬 🥑 — . — BRUNCH WITH US SAT & SUN 11AM - 3PM — . YEAST WAFFLE, PLANTAIN BUTTER, SWEET & SPICY FRIED CHICKEN.